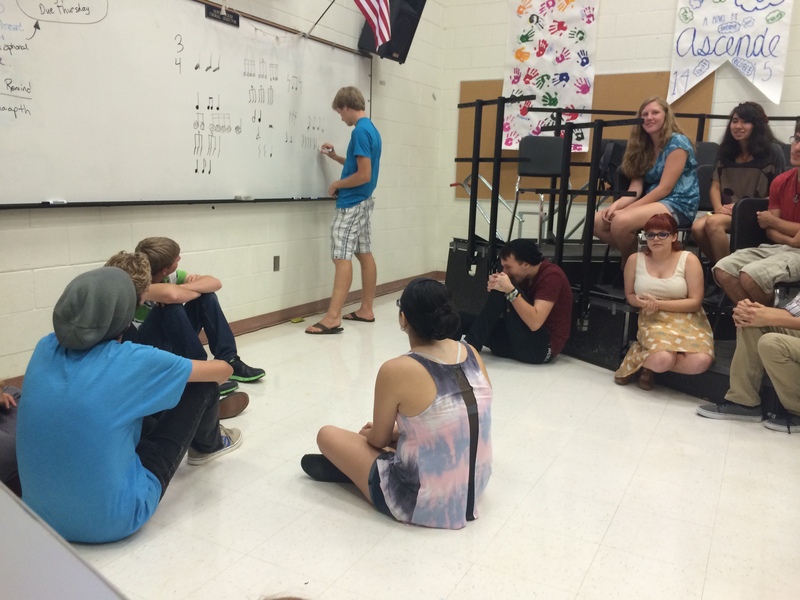 AP Music Theory is the academic course exploring the historical and contextual settings for music. In addition to preparing for the AP test, students have an opportunity for Dual Enrollment with Chandler-Gilbert Community College (CGCC). We utilize Diigo as an online collection of resources throughout the class.